Patent Watch: New Gestures To Launch With A Future Version Of The iOS? 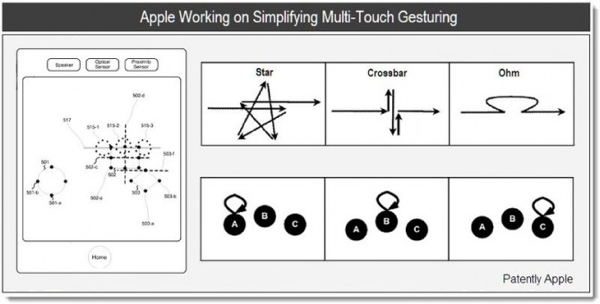 Apple has recently been awarded patents for a variety of new multitouch gestures for both mobile devices, and computers. It would appear that the company is planning on launching a series of new gestures with a future version of the iOS and Mac OS X. 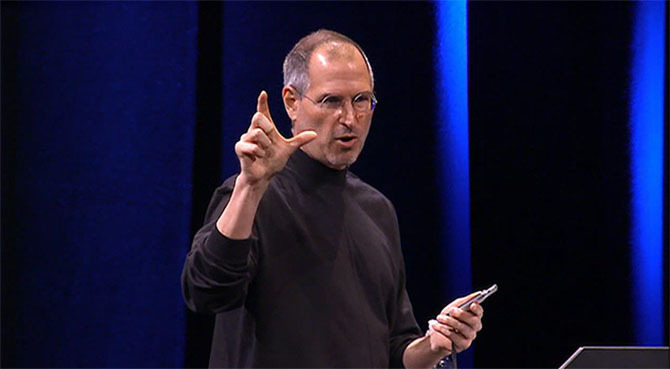 The iPhone, iPod touch, and iPad - along with the MacBook's trackpad, and the Magic Trackpad - are good examples of Apple's interest in multitouch technology. 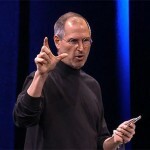 More recently, the launch of iPad gestures in iOS 4.3 affirmed the company's continuing interest in this field. Now, the U.S. Patent and Trademark Office has published a variety of patent applications awarded to Apple, which outline new gestures. Among these are "Ohm" and "Wiggle." Apparently, the idea is that users draw familiar shapes - like stars or circles - on their iOS device's screen, and perform actions via this method.